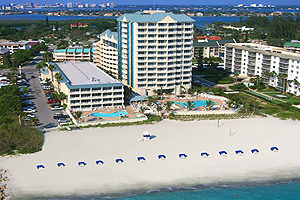 Boca Coast: The West coast of Florida from Sarasota to Ft Myers is the #1 beach vacation destination in Florida. Millions of couples and their families travel to this area annually to experience the white powder sand beaches, breathtaking sunsets and exciting activities. 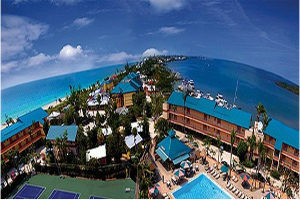 2 day weekend getaways are the most popular for couples looking for a romantic place to stay close to home. 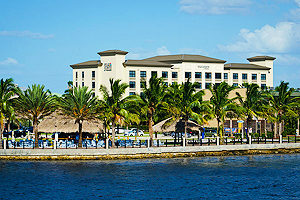 Most of the hotels and resorts provide packages to accommodate a weekend respite. 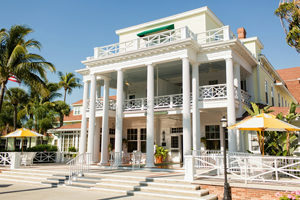 The Boca Coast offers the most romantic and surprisingly inexpensive beachfront places to vacation in Florida. The locals here are friendly and laid back with a deep appreciation for travelers from all over the world sharing this tropical paradise. Come hang out with us, you're sure to have a great time. 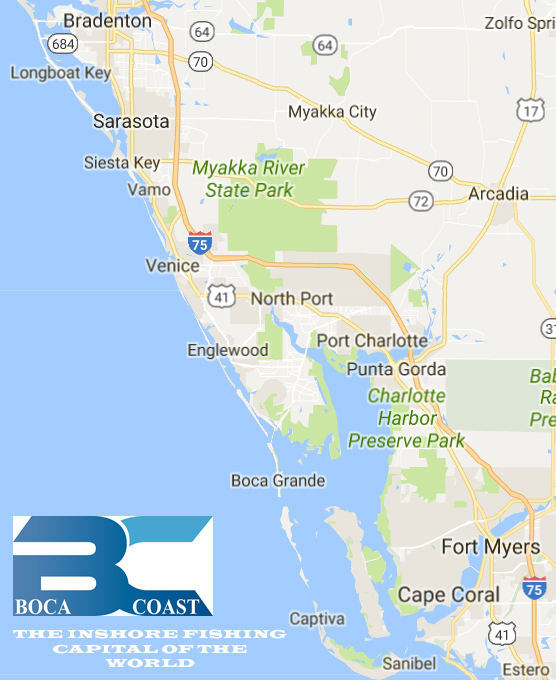 Location: Our inshore waters and coastal territory ranges from the Sarasota, Bradenton area (NORTH) down to Ft Myers, Captiva and Sanibel Island (SOUTH), with Boca Grande, Port Charlotte and Punta Gorda encompassing the heart of the area (CENTRAL). Major airports are conveniently located in all three regions. Many with economical direct flights to popular cities across the US. Driving from the Northernmost region to the Southernmost region takes about 2 hours, which is why many visitors will plan excursions including all three regions. Fishing & Beaches: The BC is known as The Inshore Fishing Capital of the World. It's also home to the finest white sand beach in the world; comprised of 99% pure quartz. Many Presidents, Professional Anglers and Foreign Leaders consider this their favorite place to take a fishing trip. 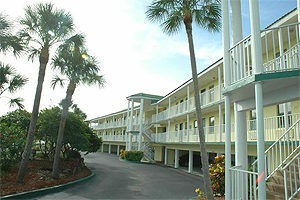 Of Course this makes for the perfect couples retreat as well as a haven for families. It's the top spot for an intermission from everywhere else.